Who&apos;s Performing at Family Gras 2019? Family Gras 2019 is right around the corner, February 22-24! Bring the whole family and enjoy the spectacle of Mardi Gras parades, authentic cuisine, local art, a kids&apos; court & live music! We have such a great lineup for y&apos;all this year. Learn a little bit more about our talented performers below. 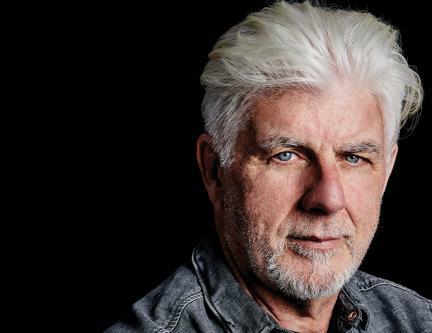 Michael McDonald is a singer, songwriter, keyboardist and record producer. His career spans more than 45 years! He joined the Doobie Brothers in 1976 and was a member until 1982, after which he released nine solo albums. During his career, he&apos;s collaborated with Kenny Loggins, David Cassidy, Van Halen, and Aretha Franklin just to name a few! He&apos;s won five Grammy Awards! We are so excited to welcome Michael McDonald to Family Gras 2019! He goes on stage Saturday night at 7:30PM. 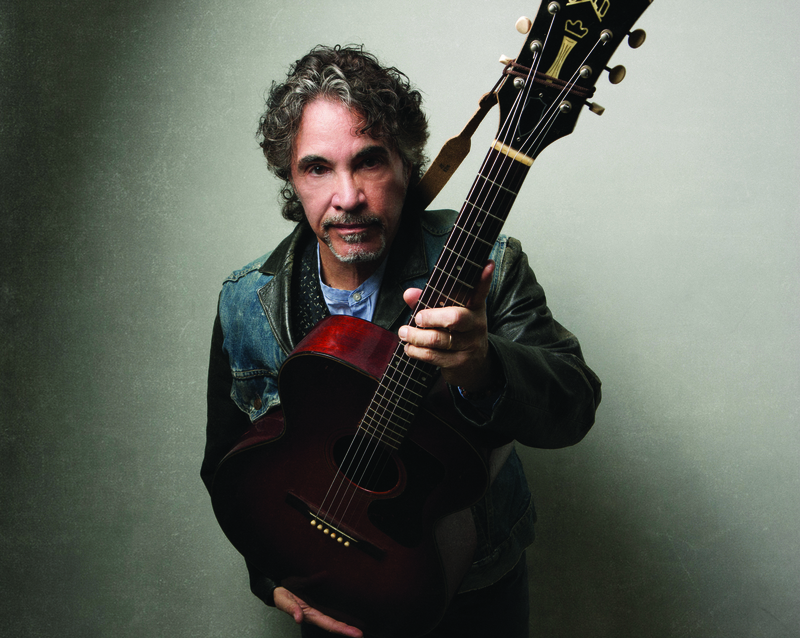 John Oates is a rock, R&B and soul guitarist, singer, songwriter and record producer. He is best known as half of the rock and soul duo, Hall & Oates. His main role in Hall & Oates was guitarist. However, he co-wrote many of their top songs, like Sara Smile, She&apos;s Gone, and Out of Touch. Oates was inducted into the Rock and Roll Hall of Fame in 2014! 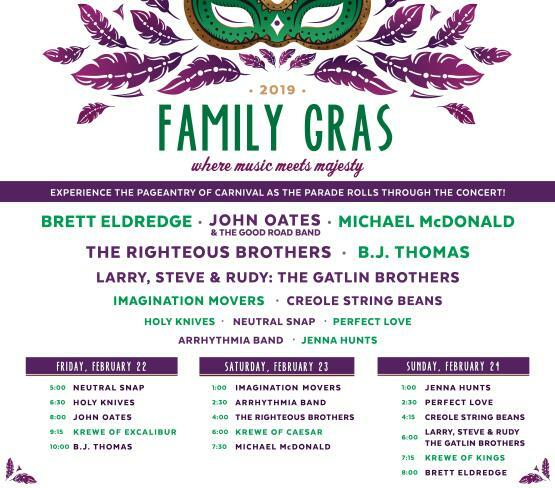 We can&apos;t wait to boogie with John Oates at Family Gras 2019! He performs Friday night at 8PM. Country music star, Brett Eldredge, hails from Illinois and burst onto the country music scene in 2010 with his poignant single "Raymond." In 2013, his debut his first album Bring You Back. He released his second album, Illinois, which solidified his country stardom thanks to 2 singles, "Lose My Mind" and "Drunk on Your Love." They reached number two on Billboard&apos;s Hot Country chart! We can&apos;t wait to party with him at Family Gras 2019! He&apos;ll be live on Sunday night at 8PM. 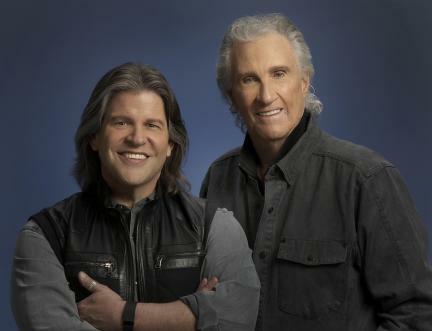 Join Rock and Roll Hall of Famer, Bill Medley and his new partner Bucky Heard, as they take you on a nostalgic trip through the legendary music of one of the greatest rock and roll duos of all time, The Righteous Brothers! "You&apos;ve Lost that Lovin&apos; Feelin&apos;" went all the way to number one in the mid-60s followed by three more huge hits, "Just Once in My Life," "Unchained Melody," and "Ebb Tide." We are very excited to welcome them to Family Gras 2019! They perform Saturday at 4PM. 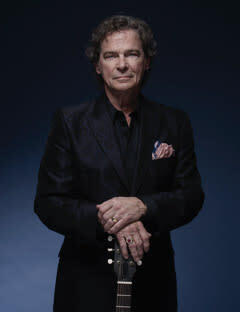 BJ Thomas owns one of the most distinctive voices in American pop music-a reassuringly masculine timbre conveyed with a smattering of unique embellishments that represent a distillation of the most influential genres in pop culture. He rose to popularity in the 60s and 70s with hit songs like "Raindrops Keep Fallin&apos; on My Head" and "Hooked on a Feeling." In 2013, his song "Raindrops Keep Fallin&apos; on My Head" was inducted into the Grammy Hall of Fame! With over 70 million records sold, BJ&apos;s vocal versatility is as apparent today as it was when he recorded his first hit in 1967! He performs Friday night at 10PM. 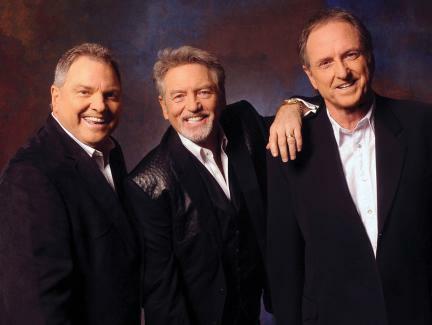 Larry, Steve, & Rudy, the Gatlin Brothers are a Grammy Award-winning trio who have dazzled audiences for more than sixty years with a lifetime of noteworthy achievements in their storybook career. The brothers have also proudly entertained our U.S. Troops in Kuwait, Qatar, UAE, Germany, & at many military bases in the United States as well. See them live Sunday at 6PM. Imagination Movers formed in New Orleans in 2003. Two years later, they had become the latest sensation of their musical city, attracting parents and children alike with an eclectic pop sensibility and lyrical turns about healthy snacks and playing catch and conquering childhood fears of bedtime. The Movers partnered with Disney in 2007 and filmed 75 episodes of their Emmy Award-winning series over three seasons. The show aired in more than 55 countries and they’ve sold half a million CDs and DVDs to date. 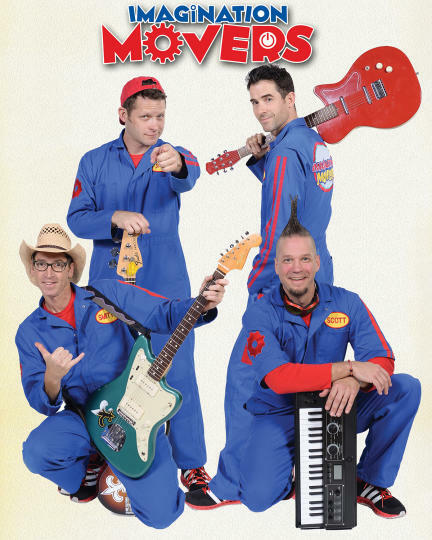 Kids and parents alike will have a blast with the Imagination Movers at Family Gras 2019! They perform Saturday at 1PM. 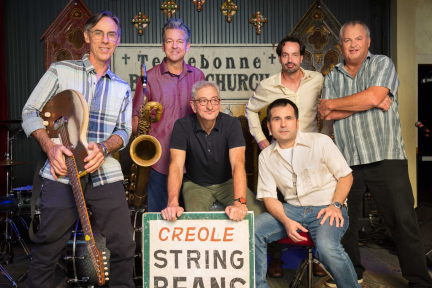 The Creole String Beans formed in 2003 in South Louisiana. Their crowd pleasing performances range from Saints tailgate parties to the New Orleans Jazz & Heritage Festival. From original songs to iconic local hits, they&apos;ll keep the crowd dancing all night long! They perform Sunday at 4:15PM. 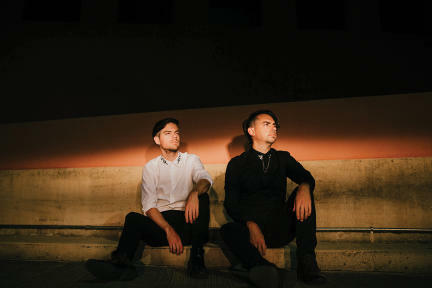 The Holy Knives is the sonic vision of brothers Kyle and Kody Valentine, a band that infuses the sultry sounds of rock & roll with a tinge of desert psychedelia. 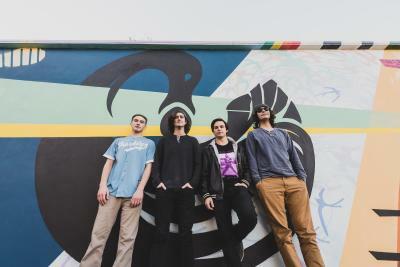 Originally from New Orleans, and now residing in San Antonio, their belief is that music is a sacred weapon you can use to ward off the march of reality. See them live Friday at 6:30PM. Neutral Snap is a 4-piece rock band hailing from New Orleans, Louisiana. The group burst onto the college music scene in the spring of 2017 with their “Make Live Music Great Again” tour. In 2017, Neutral Snap released their debut single, Out of Formality on Spotify and other streaming services. They perform Friday night at 5PM. Initially starting out as a jazz band made up of East Jefferson Hospital personnel, New Orleans Arrhythmia has evolved into a dance band featuring three lead singers and four horns! They perform Saturday at 2:30PM. Perfect Love is a Contemporary Christian band. The band was created to shine the light of God to all through their music. Perfect Love’s goals are to bring the spirit of God, with their music to our nation, and to help all people who are in need and in despair. They perform Sunday at 2:30PM. 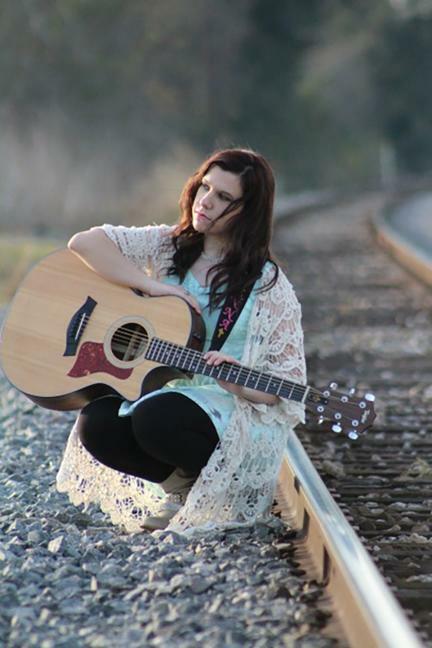 Jenna Hunts is a singer/songwriter, performer, and recording artist. With her Pop/Rock style, she has a unique sound that audiences of all ages enjoy. Born and raised in New Orleans, she performs locally around the New Orleans area. She performs Sunday at 1PM. 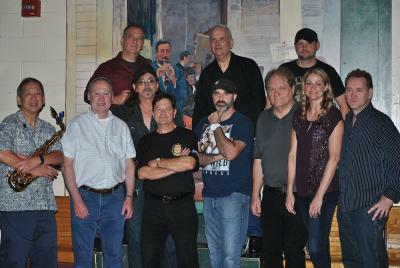 These talented artists hit the stage February 22-24 at our new location, Clearview Center! Family Gras is FREE, but if you want to enjoy an up close and personal experience, check out our 3-Day VIP Royal Pass!